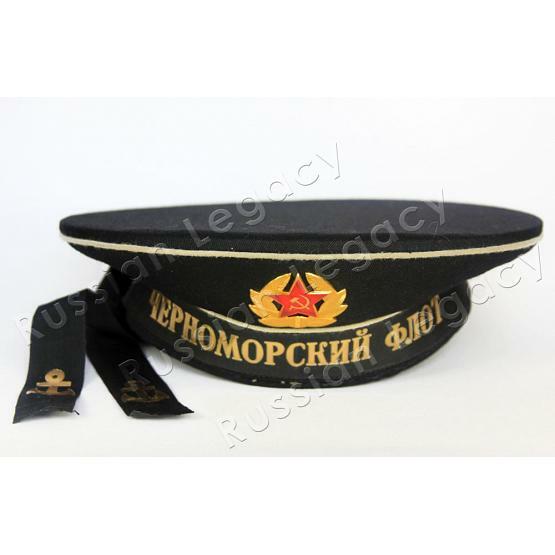 Authentic Soviet Navy seaman's cap, used both in service and during parades. 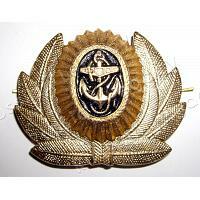 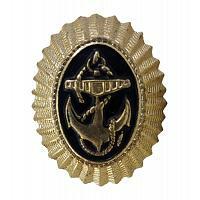 Standard enlisted personnel badge is pinned to the crown. 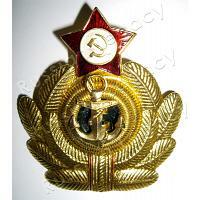 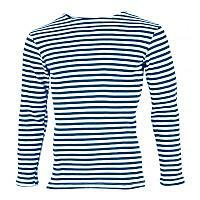 Baltic Fleet and Black Sea Fleet tallies are available. 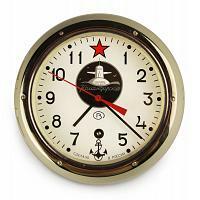 Ships from Moscow within 5 business days.